From an EU point of view, most international environmental agreements are mixed. This means that both the European Community (EC) and its member states are party to the agreement. As the participation of the EC in international negotiations and agreements is properly arranged by the Treaty establishing the European Community, but the EU member states’ participation is not legally organized on the EU level, the internal decision-making process regarding mixed agreements is rather complicated. 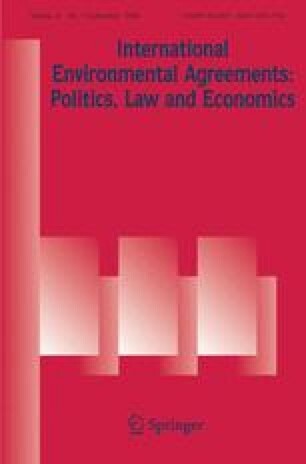 Insights into this process are needed to understand the representation and the role of the European Union in international environmental negotiations. This article clarifies the legal framework of the EU decision-making process regarding such negotiations.